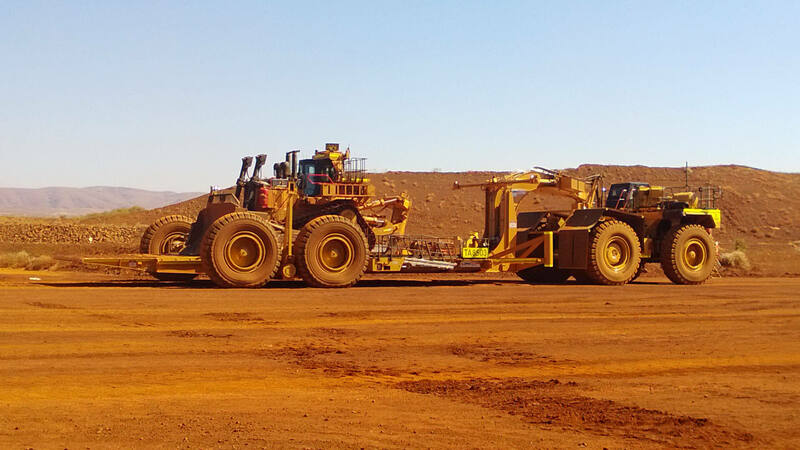 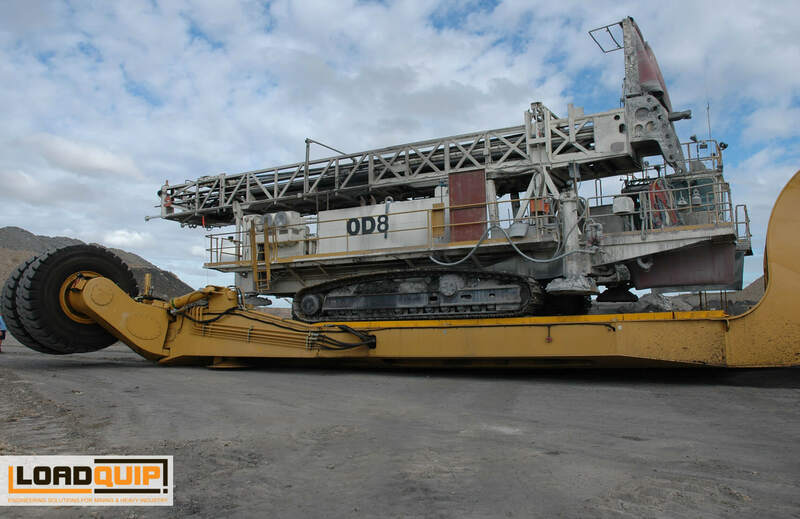 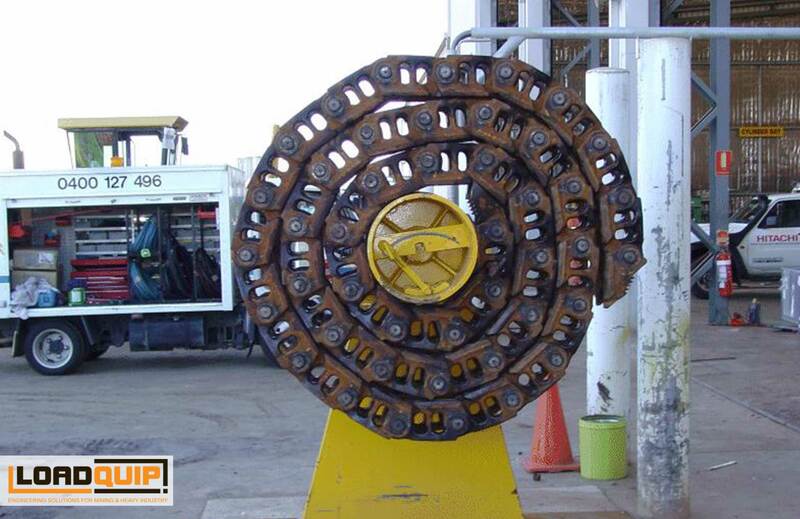 Loadquip is the manufacturing arm of CMP Engineers and has been supplying custom specialised equipment to the mining and heavy industry sectors since 1995. 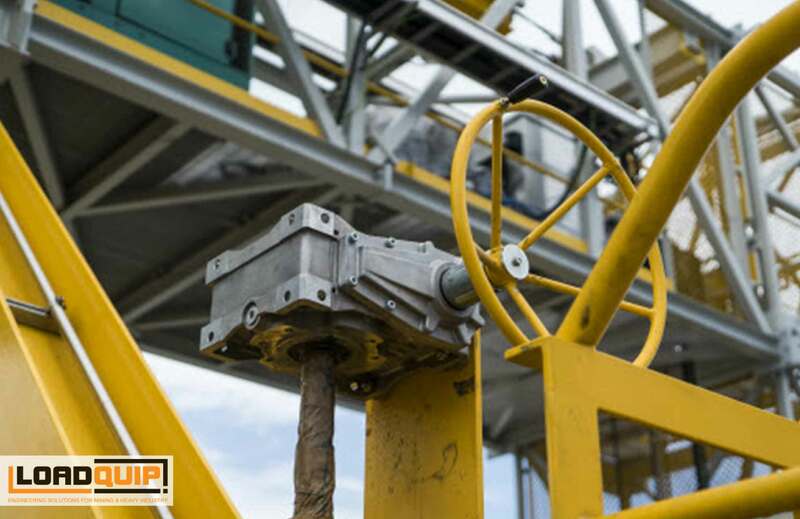 The company emerged in response to clients of CMP Engineers preferring in some instances a turnkey solution rather than a straight design or analysis service. 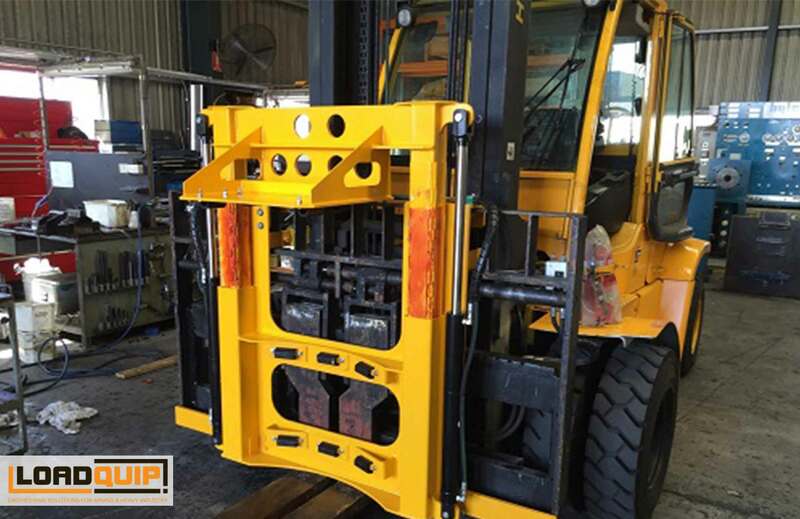 Over time it also became apparent there was a need for a manufacturing company that could design and supply complete vehicle and heavy machinery systems and bring together and integrate the inputs from various specialised suppliers as required. 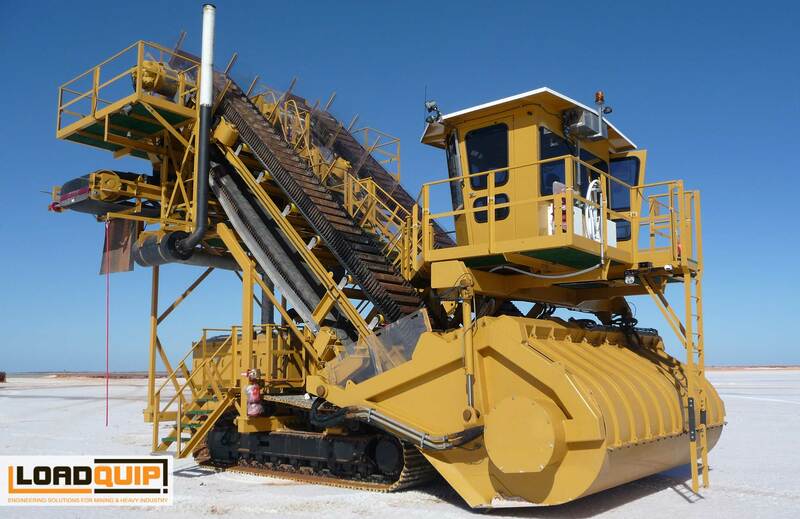 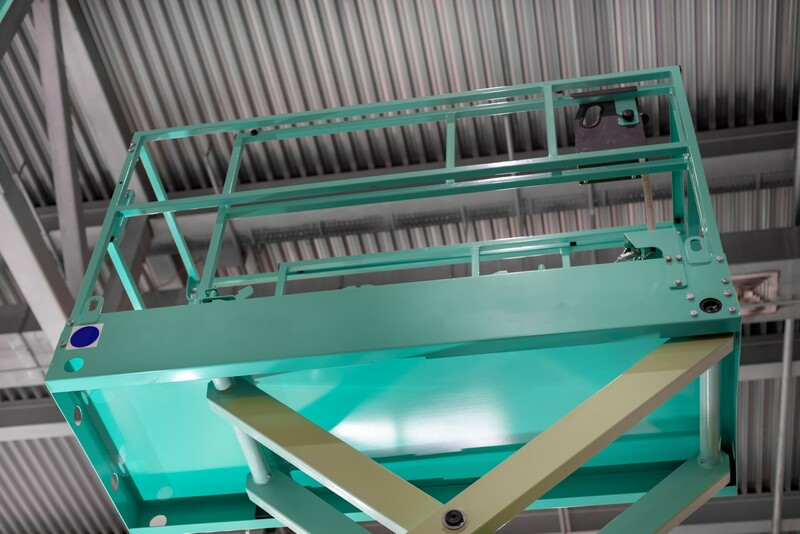 Loadquip has the capability of designing and building specialised machines and equipment ranging in size from a few kilograms to hundreds of tonnes. 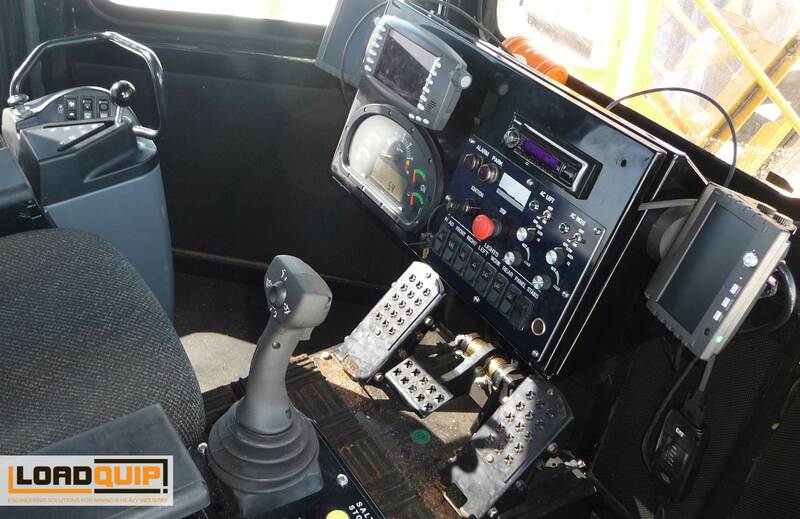 Recent projects include the complete design and supply of 115, 300, 385 & 450 tonne Low Loaders, Salt Harvesters, and the design and installation of a new drivetrain for a 24 tonne Locomotive. 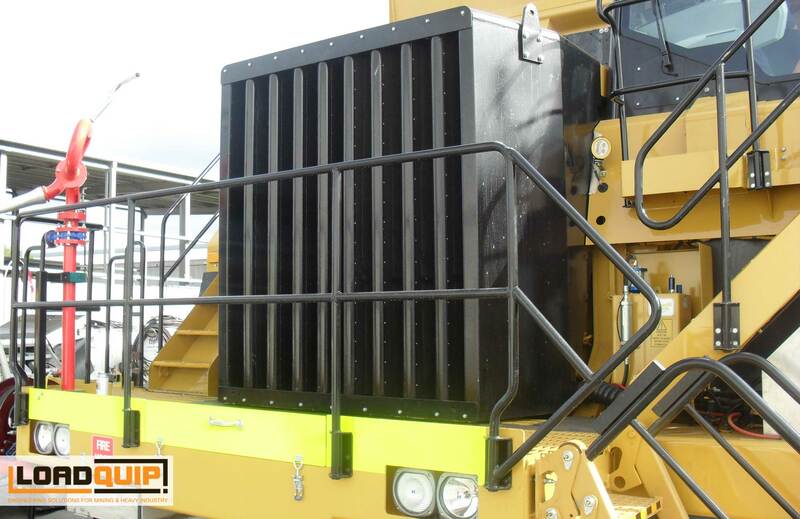 Other projects include the complete design and supply of sound attenuation packages for mobile equipment, and specialised towing equipment for mining trucks. 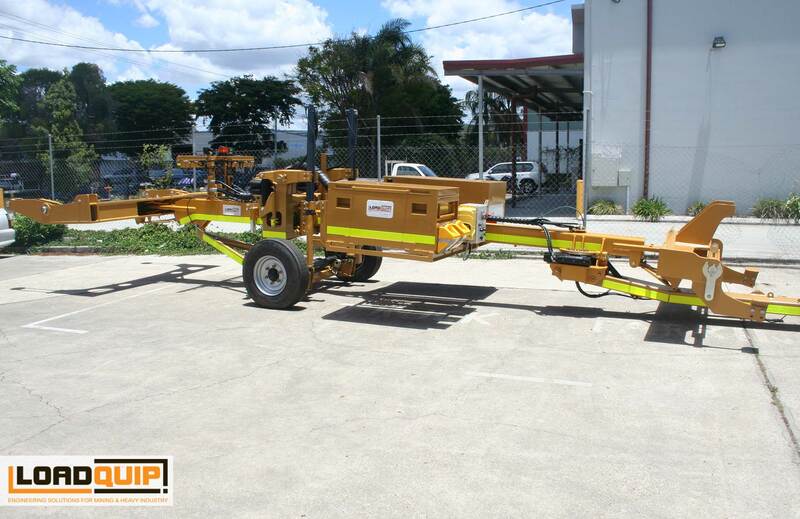 Loadquip has the capability of designing and building specialised machines and equipment ranging in size from a few kilograms to hundreds of tonnes. 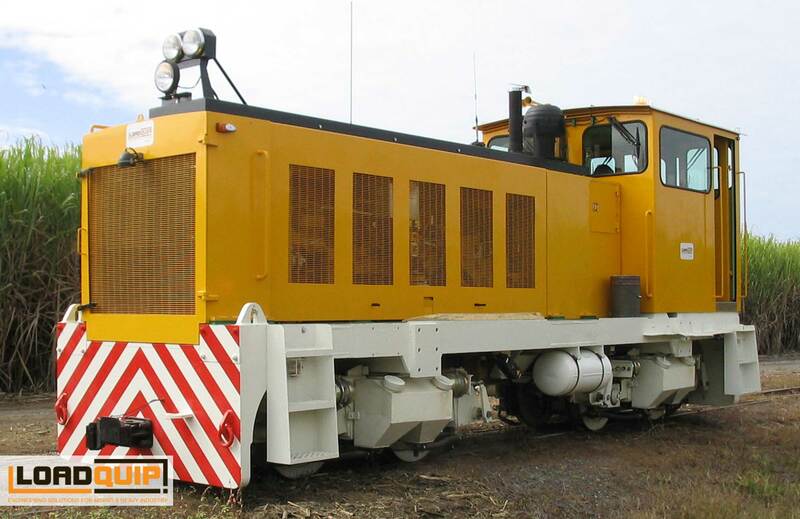 Recent projects include the complete design and supply of 115, 300, 385 & 450 tonne Low Loaders, Salt Harvesters, and the design and installation of a new drivetrain for a 24 tonne Locomotive.